Thunder Run: Firestrike is free to play. Player community is very good. 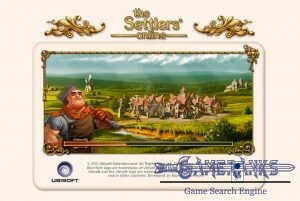 There are several players from multiple countries on the game. A new expansion to the THUNDER RUN universe, from the makers of Thunder Run: War of Clans and Summoner’s Gate. Available now on Battlehouse.com! 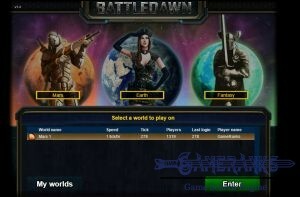 Join thousands of players in an exciting HTML-5 multi-player world. 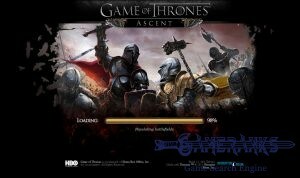 Rebuild your army from the ashes of the Clan War to build and conquer the island of Gundar. 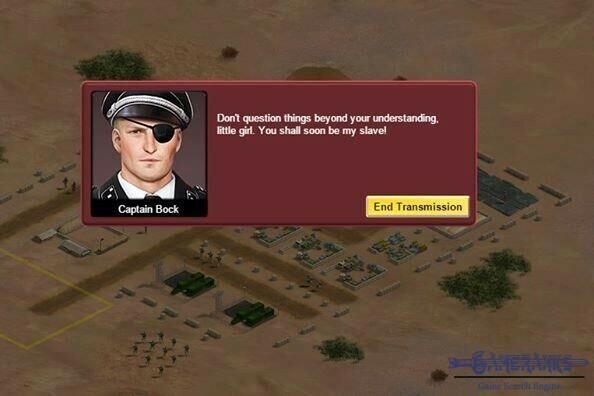 They call you Commander. 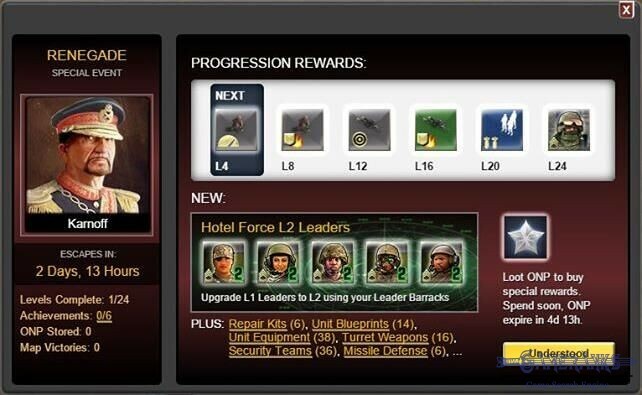 Start by creating your own personalized account on Battlehouse.com, and then run through the tutorial which will teach you how to upgrade your various military buildings and Tactical Ops Center (your main base building). From there, find a safe haven for your home base on the massive real-time regional multiplayer map, and join forces with a capable clan that’s able to help provide you with protection, as well as teach you various tricks of the trade. 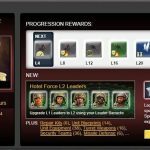 Participate in real time battalion vs. battalion clan wars on the regional map, or take place in regular single player events to earn exclusive new technology and units to add to your constantly expanding army. Resource-giving Quarries are now available on the Multiplayer Map, and can be located using the “Find Target…” button. 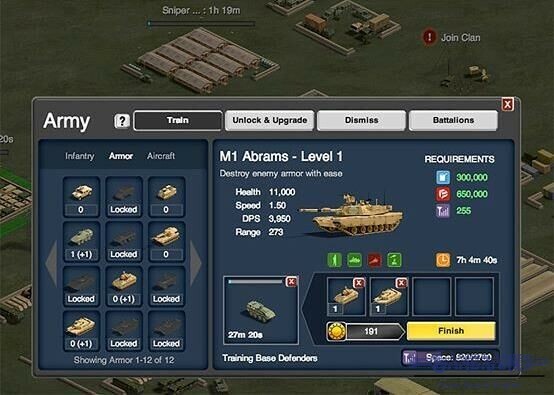 Conquer a Quarry to receive Supply, Fuel, or Hardware from the Yards within. Quarries are available in three sizes: III, VII, and XI, corresponding to the power of TOC Levels 3, 7, and 11 respectively. 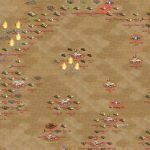 Players may attack any Quarry whose size is within +/- 3 levels of their own TOC level. 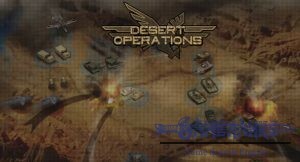 New and exclusive to Firestrike: Clan Logistics Quarries provide Clan-wide bonuses instead of resources. Firestrike players who participate in the Mentorship Rewards program as a trainee will receive powerful daily gifts. Once per day, Firestrike mentors can send each trainee a daily gift, which will now consist of 3x units of the strongest level the trainee has unlocked. To become a trainee, ask any Firestrike player to send you their invite link (available by clicking “+Add” at the bottom of the game screen). Mentors can still receive the same powerful rewards from their trainees as before, including shield items, Gold, and more. Think you have what it takes to be a ruling force within Gundar? This game should not be on FaceBook first of all S** W**** is a liar who was caught giving out info about how much a player pays to play. I am not the only one who seen S** W**** doing this. And the coiners can do things that others can not like posting player’s address and phone numbers in chat. So this game is not kid friendly and you should keep all kids off this game. People always talking about ***** and **** and calling names like **** ***. Once again do not pay to play this game cause it is set up to take your money. Edited by GameRanks Staff – Reason: Thanks for voting on GameRanks. We don’t allow inappropriate language in our comments. There are ways to complain about toxic player community. You can check here for the example. We don’t also allow individual names (Game staff names, dev’s names, etc) on the reviews. Not a bad game nor it is good. I like some strategy functions on the game. I have seen complaints about alts on the game but have no idea about that yet. I do not think that I will spend cash for this game though. The first three votes for this game is a joke I believe. Ok, this is not a bad game but 10 points to every feature? That’s ridiculous. The best thing about the game is player community but the game losing players everyday. I believe the worst feature is support. Yet another Battlehouse cookie-cutter game based on their aging game software engine. 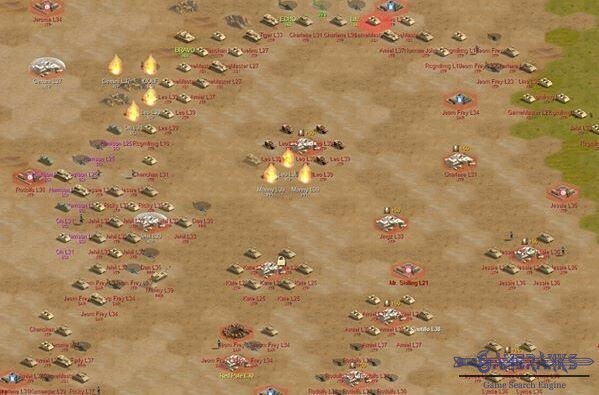 Battle house has NOT learned the lesson about allowing alts – swarms of “alts” – one player with 20 or more fake FB accounts, mostly from Asia and Eastern Europe. The business model is to sell you gold to buy upgrades. Battlehouse advertises these as “free” games, but if you think you will play free against a deluge of little Asian kids with their hundreds/thousands of fake accounts, forget it. Game gets boring quickly. The “clan based” approach fails when most players don’t speak a hint of English in their “English speaking regions”. Bottom line: Battlehouse games are alt-based scams with low-end graphics, poor server performance which turns “batt battles” into episodes of something akin to Parkinsons Disease. These Battlehouse games are loaded with trolls, alts, hackers exploiting “glitches” and outright script-based cheats. No fun here. When you play off the website I haven’t found many examples of alt play. And when we report things there’s usually an investigation from support. One or two times there might have been some fishy play between a couple of players, but not to the extent that Warren’s suggesting. Nice real time strategy game and there are many nice feature included this. 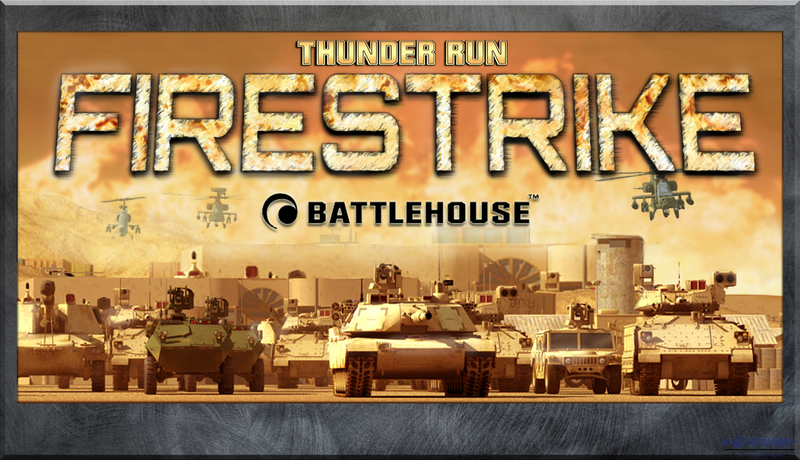 I wasn’t pleased with other games of Battlehouse but they have done a good job with Thunder Run: Firestrike. 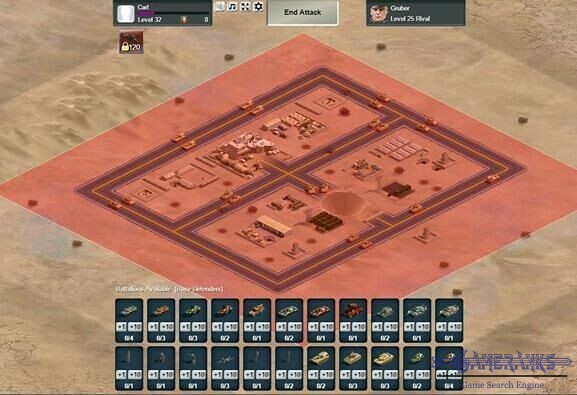 I believe graphics are very good when you compare it with other browser real time strategy games. I enjoy with the gameplay. I doubt battlehouse support is working very good but they are better than most of companies. 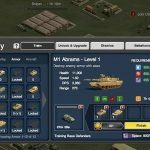 There are various unit types on the game and player community is good. Your vote has been removed. Your comment has been censored. 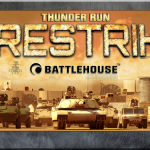 Reason: You voted Thunder Run: Firestrike twice. We don’t allow inappropriate language between users. We also recommend you to criticize games with appropriate language. Wow. “I enjoy with the gameplay”. Another Google translator ***** this ***** alt-based game. I don’t know what they are censored in your comment and I don’t care. I think you can’t judge my interests. I quit to play this game about a month ago. It was quite a nice game at the beginning. However battlehouse doesn’t make any serious updates on Firestrike and they don’t improve the game. Sometime late the game is getting boring. If you have a good player community in the game, may be it won’t be a problem for you. Edit: Comment has been edited by Gameranks staff due to usage of real names on the comment. 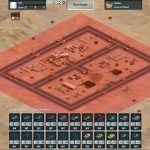 It’s hard to find a good RTS game in today’s gaming market. 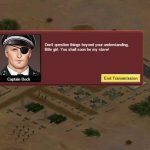 This one actually lets you issue individual orders to specific units, and meticulously command an army in strategic fashion just like the good ‘ol days. A lot more depth here than your casual “click and drop”.